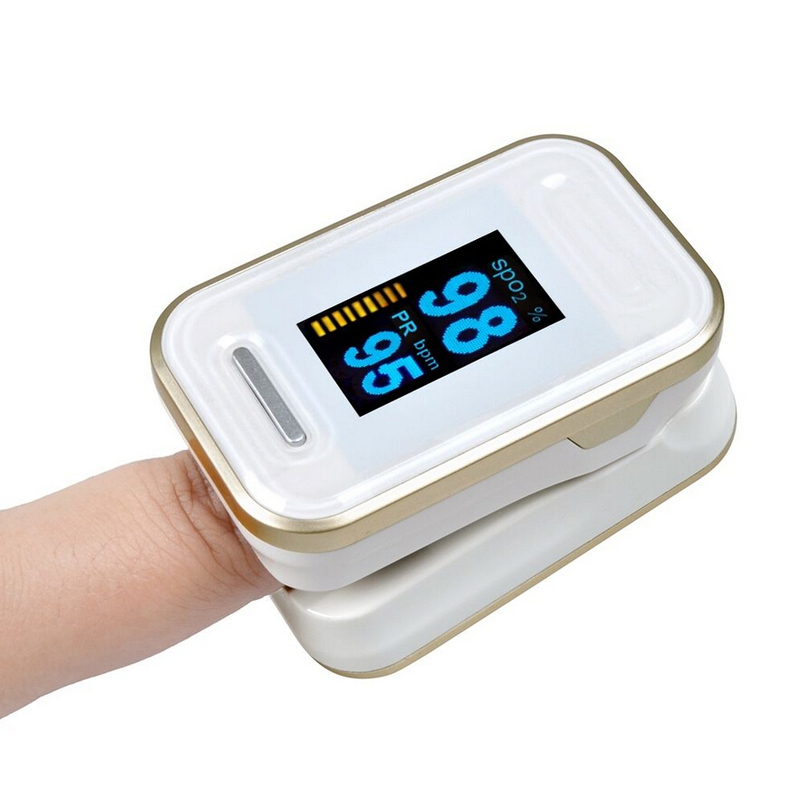 Packaging: Fingertip Pulse Oximeter: carton size: 8.3*6.0*3.8cm G.W. 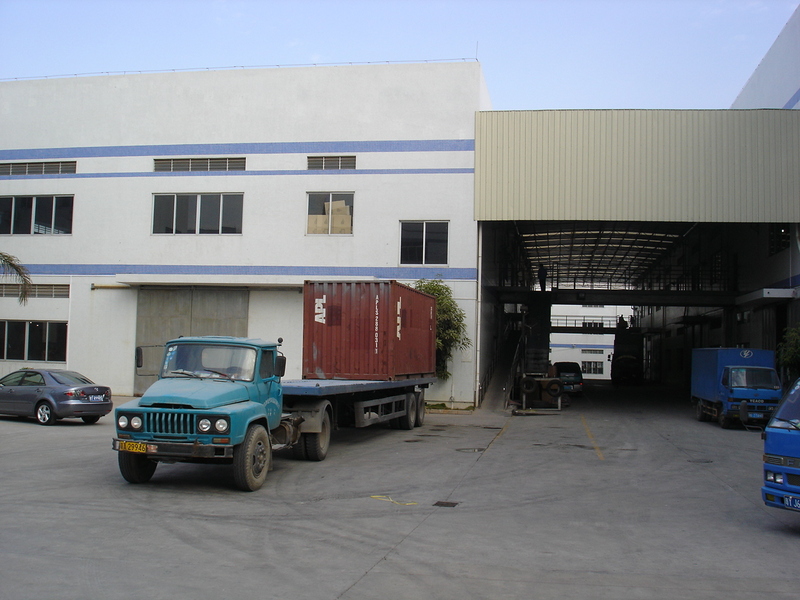 :52g All products are packed by means of one unit per package, and use outer carton. 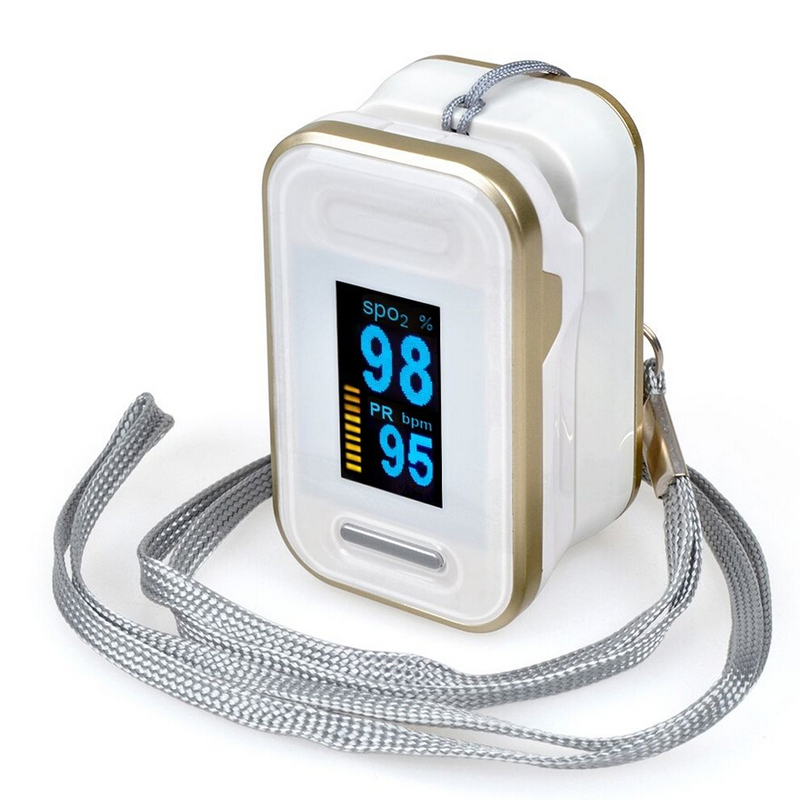 Fingertip Pulse Oximeter, based on all digital technology, is intended for noninvasive spot-check measurement of SpO2 and pulse rate. 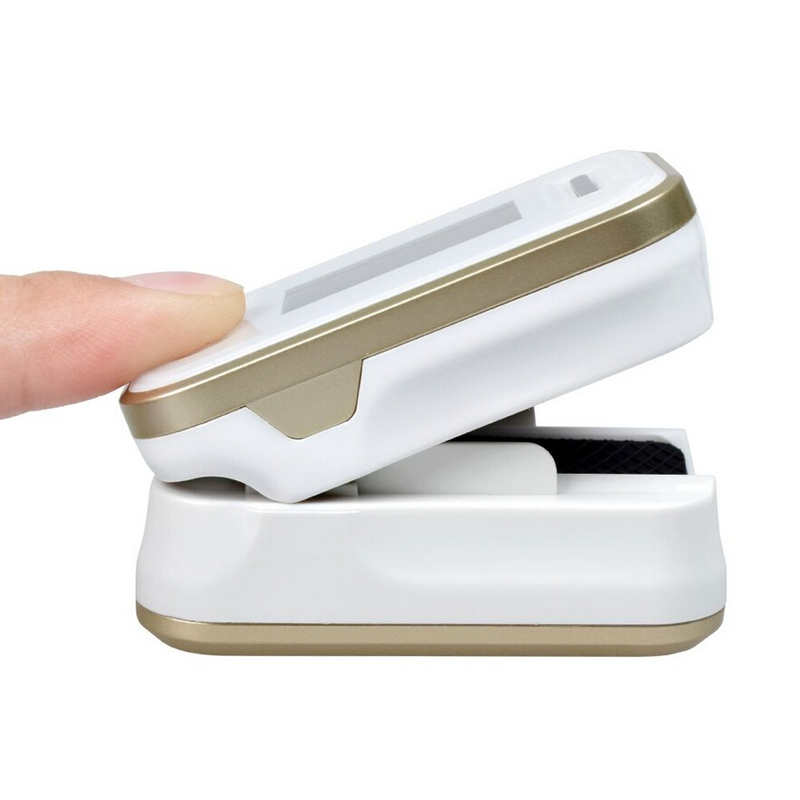 The product is suitable for use in family, hospital (including clinical use in internist/surgery, anesthesia, pediatrics, intensive care and etc. 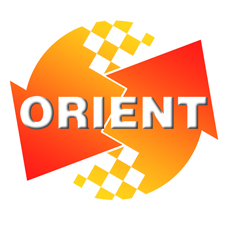 ), oxygen bar, social medical organizations and physical care in sports. 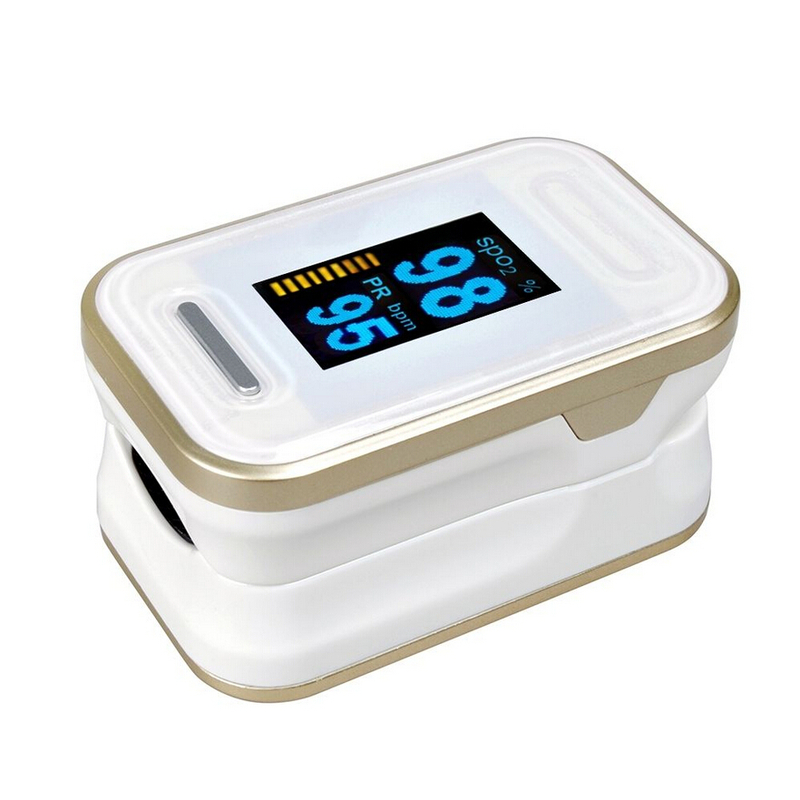 The Pulse Oximeter Finger, based on all digital technology,is designed for non-invasive randomized measurement of oxygen saturation functional hemoglobin arterial (SpO2). 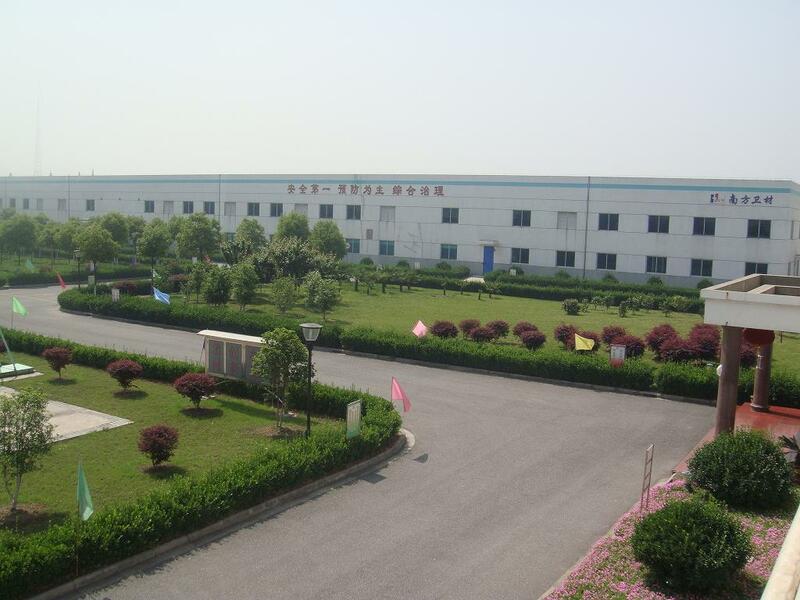 The product is suitable for use in family, hospital, oxygen bar, community health, physical care in sports and etc. 1. 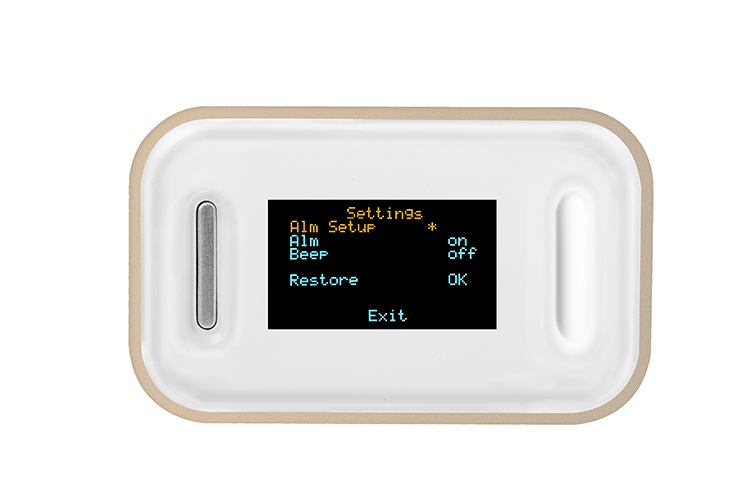 VISUALIZATION MODE: Pentacle LCD or penthouse OLED of four colors. 2.SpO2: Measuring range: 70% -90%: ± 2%, indefinite if it is below 70%. Accuracy: ± 1bpm or ± 1%. 4. POWER SUPPLY: 1.5V (size AAA) × 2 alkaline batteries. 5. POWER CONSUMPTION: Below 30 mA. 6. AUTOMATIC PASSAGE: After 8 seconds without a finger on the machine. 7.DIMENSION: 58 * 36 * 33mm. Looking for ideal High Quality Pulse Oxymeter Manufacturer & supplier ? We have a wide selection at great prices to help you get creative. 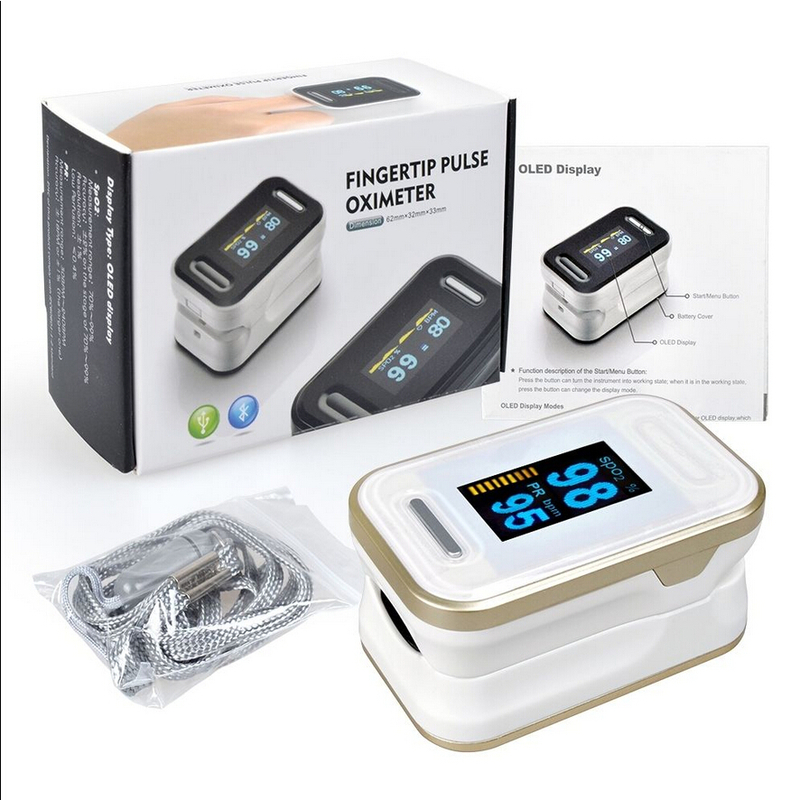 All the High Accurate Digital Finger Pulse Oxymeter are quality guaranteed. 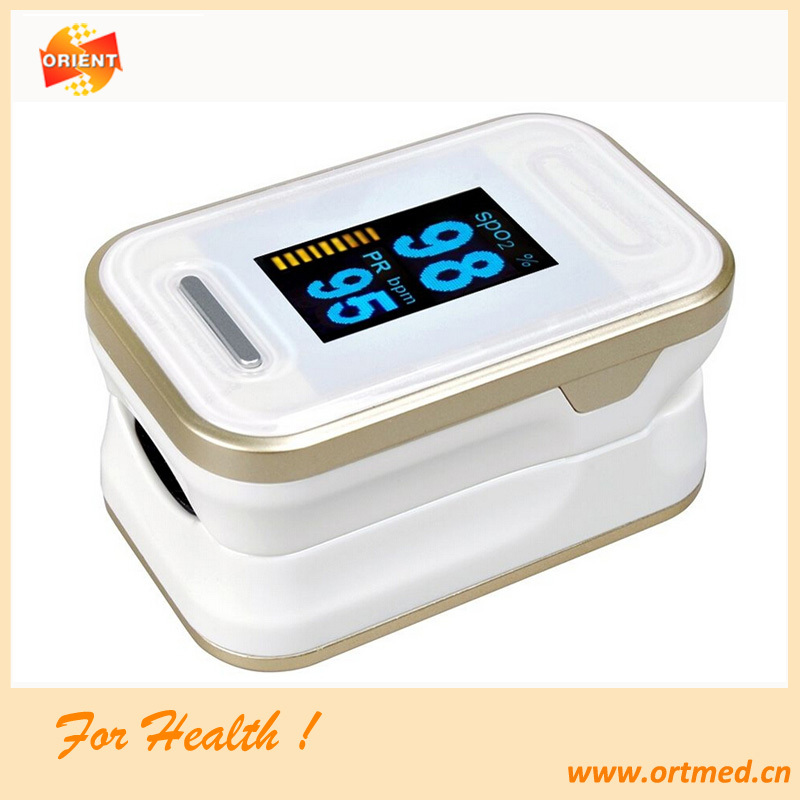 We are China Origin Factory of Good Quality Fingertip Pulse Oximeter. If you have any question, please feel free to contact us.